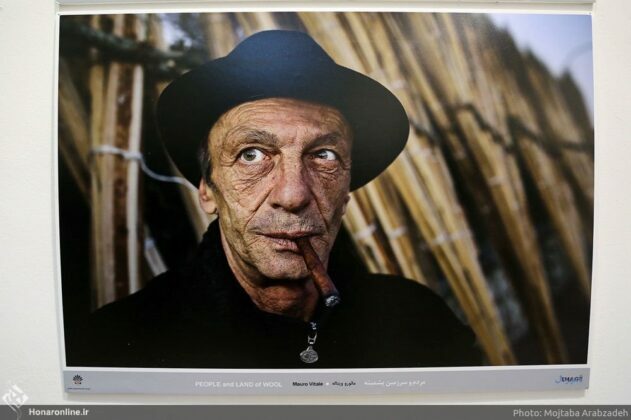 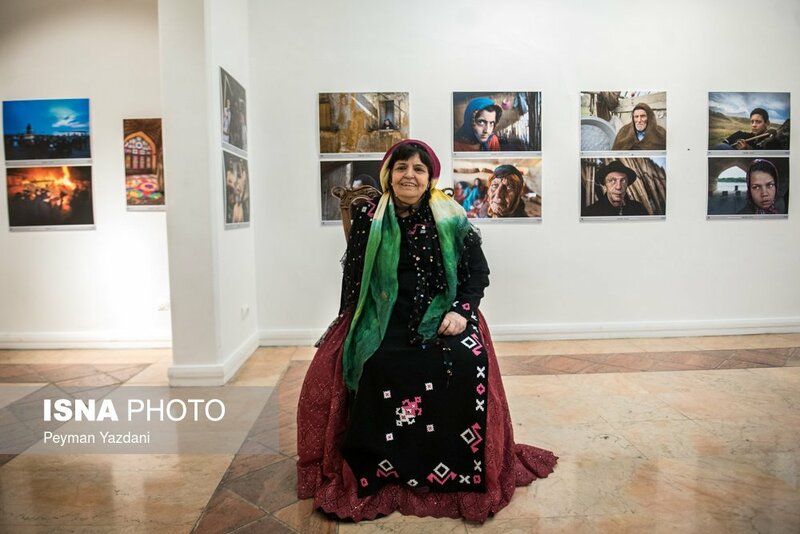 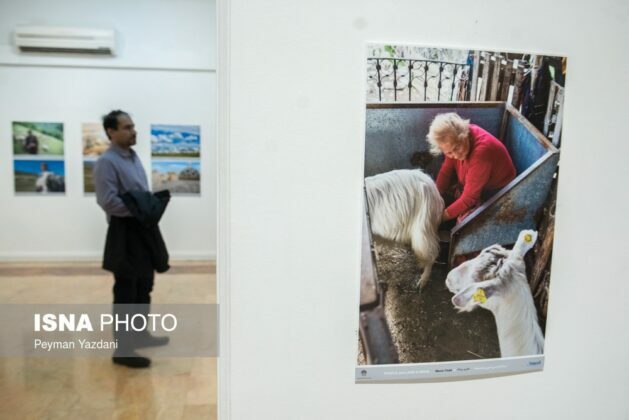 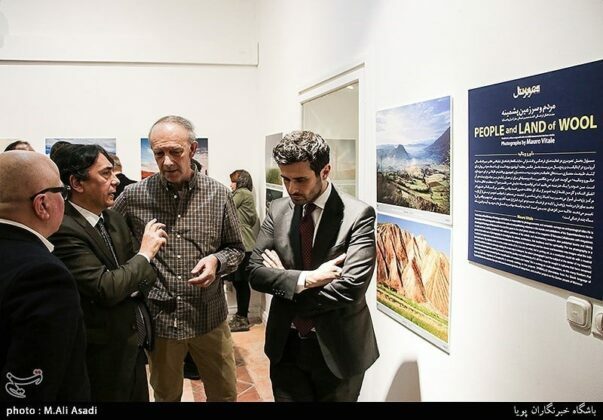 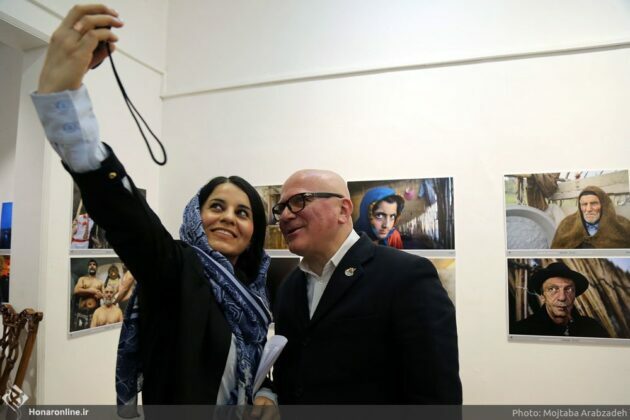 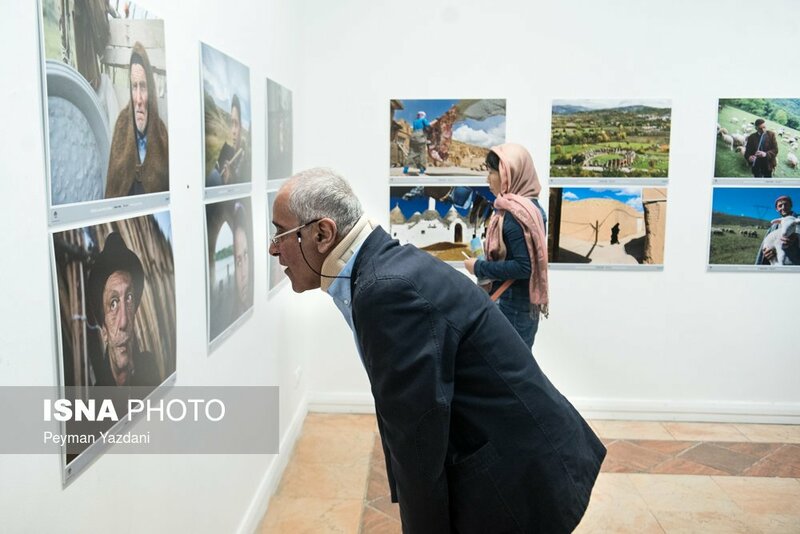 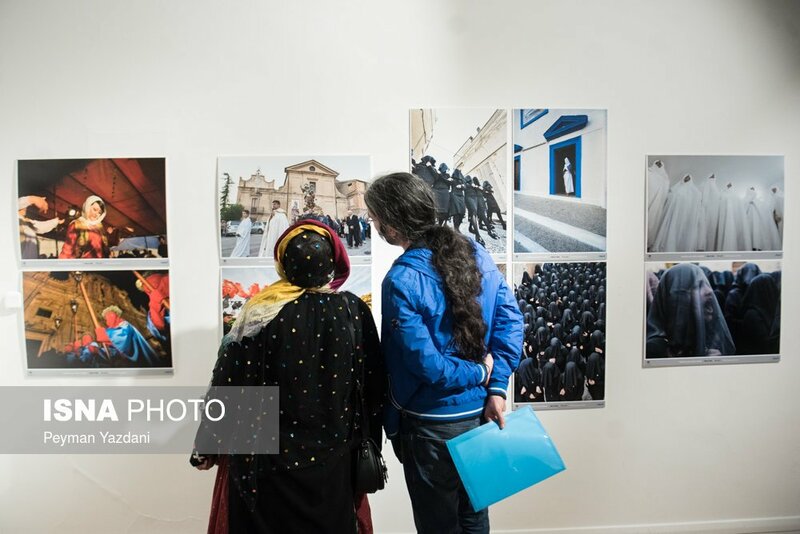 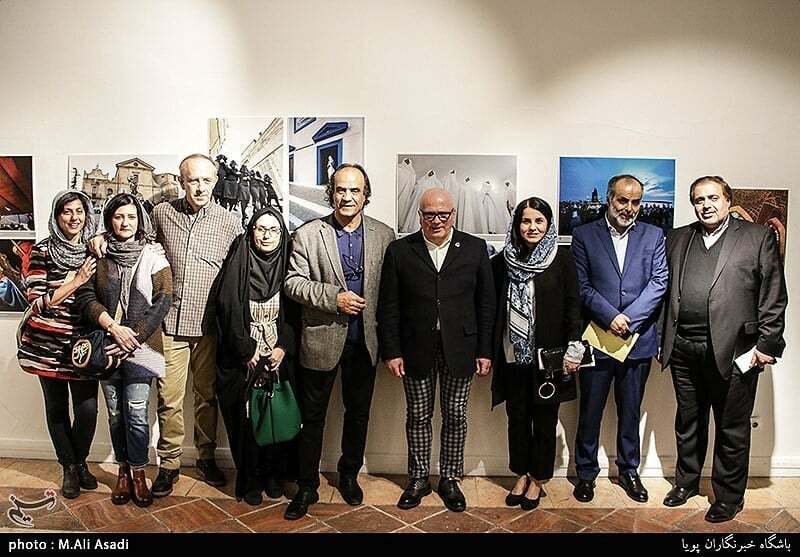 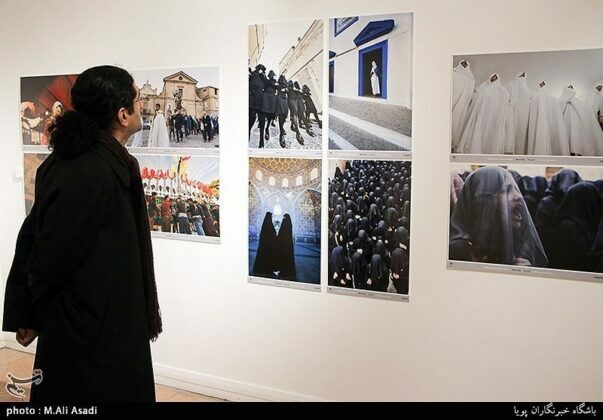 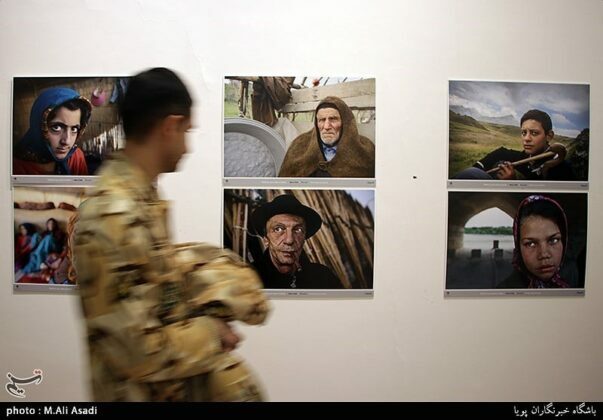 The photos of the lifestyle and culture of Iranian nomads taken by an Italian photographer have been recently put on a comparative display along with those taken from Italian nomads. 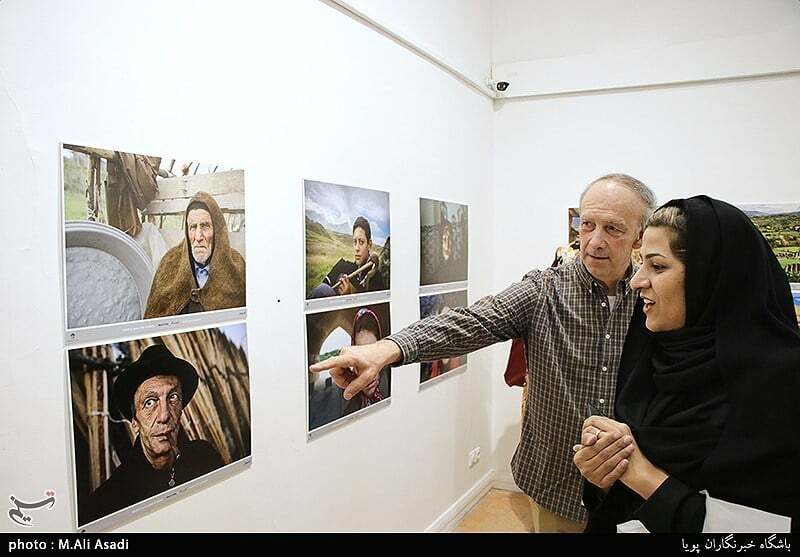 Mauro Vitale’s collection of photos entitled “People and Land of Wool” tries to narrate the differences in the lifestyle of nomads living in Iran and Italy. 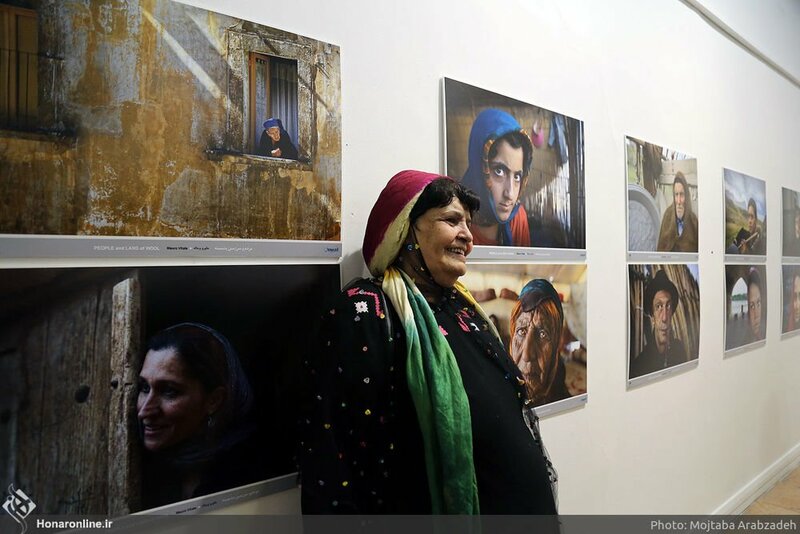 The 60-year-old artist has photographed nomads of many countries, including Romania, India and Morocco, over the past 12 years. In his photos, taken during four trips he made to Iran in recent years, Vitale shows the climate, culture and religion of the Iranian and Italian nomads. 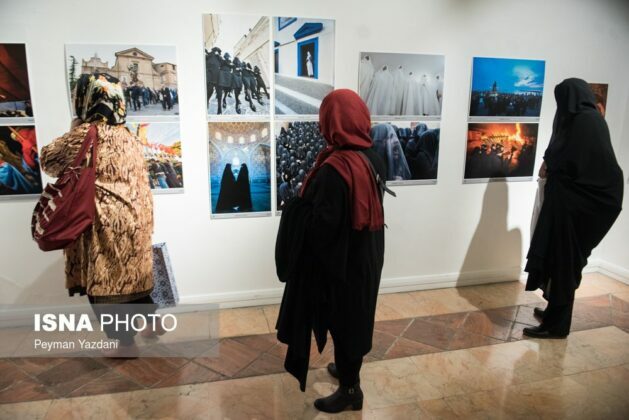 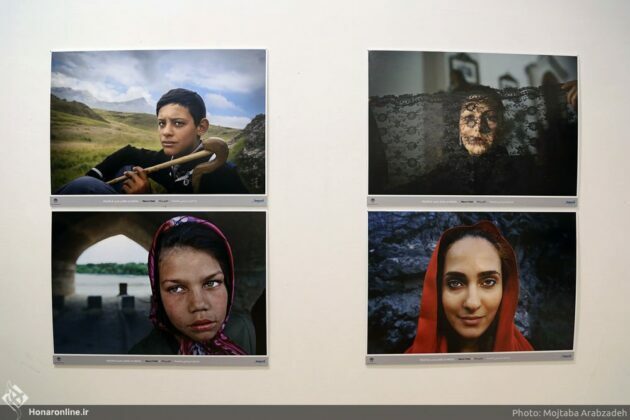 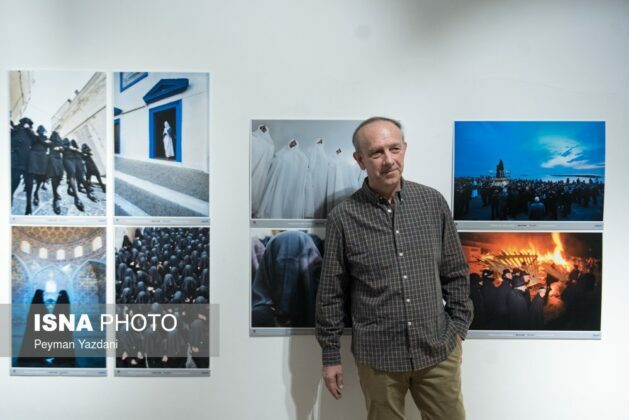 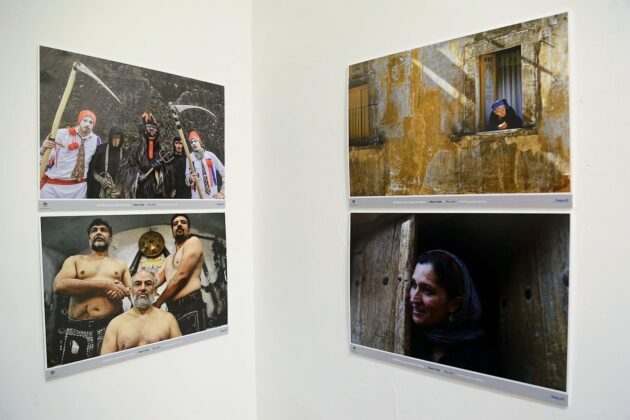 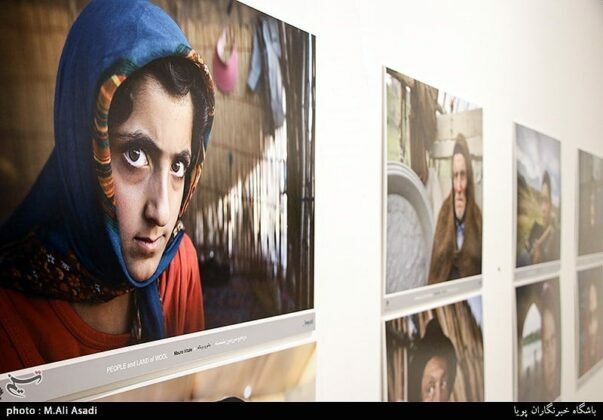 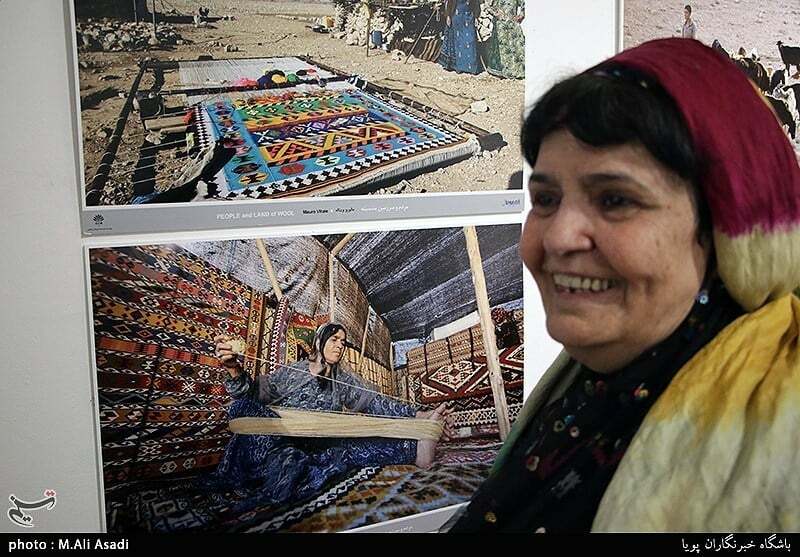 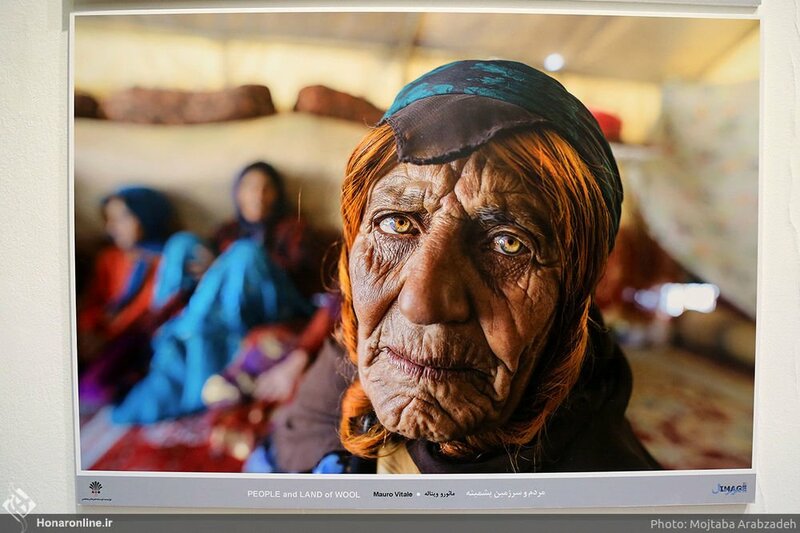 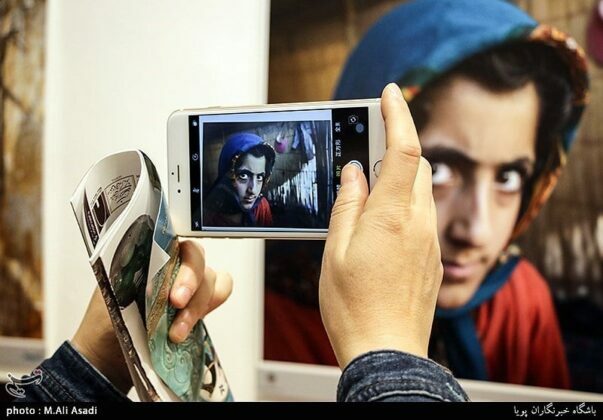 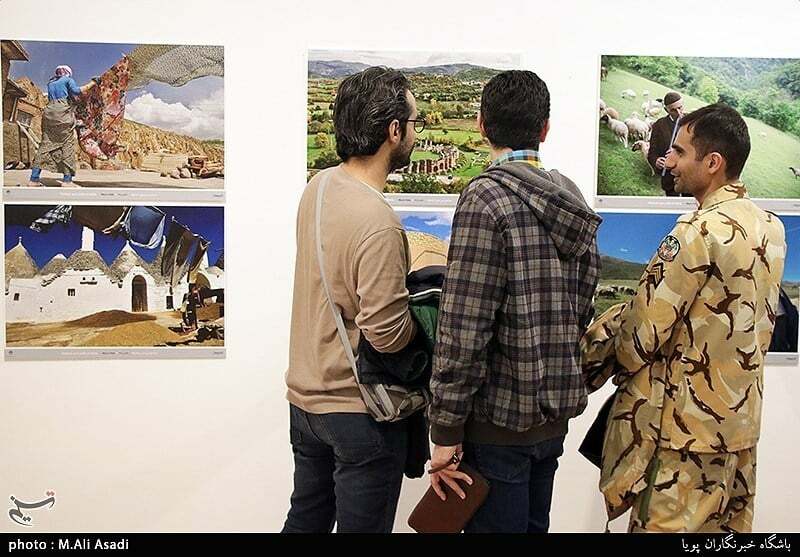 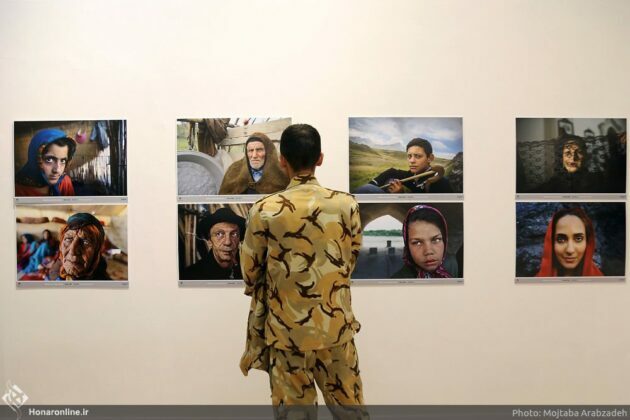 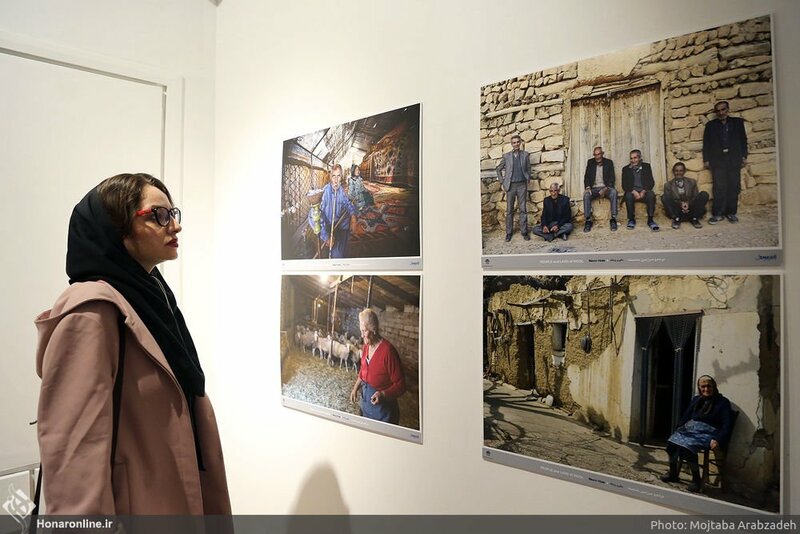 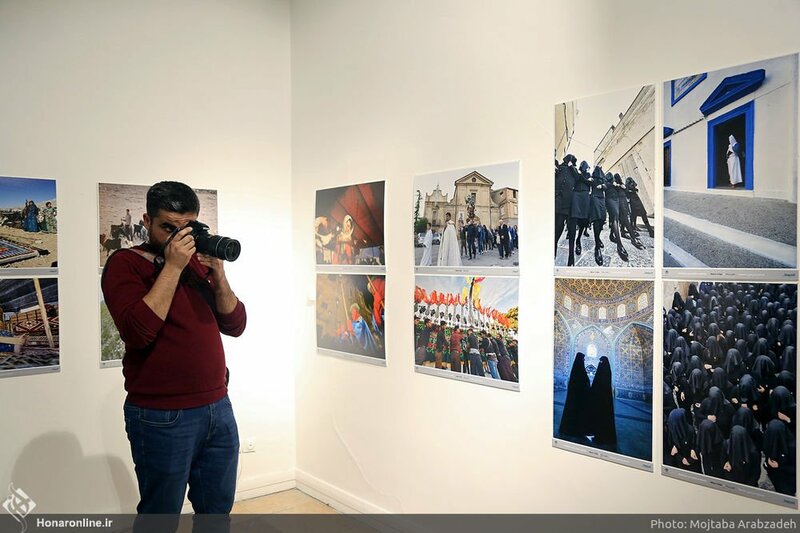 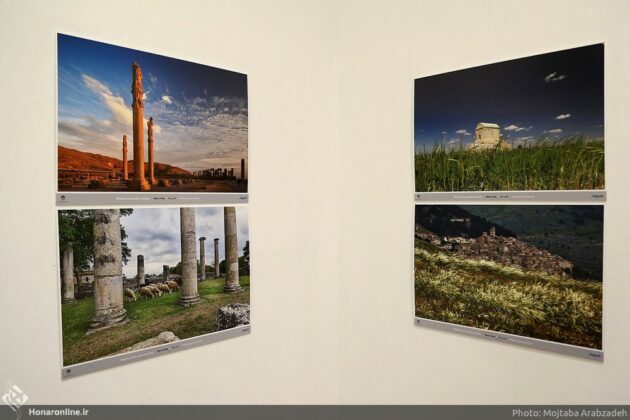 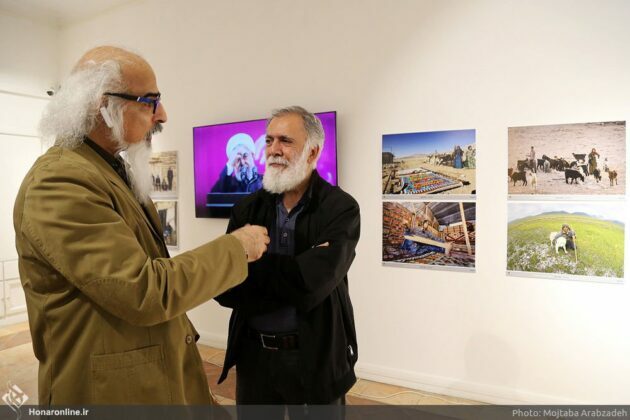 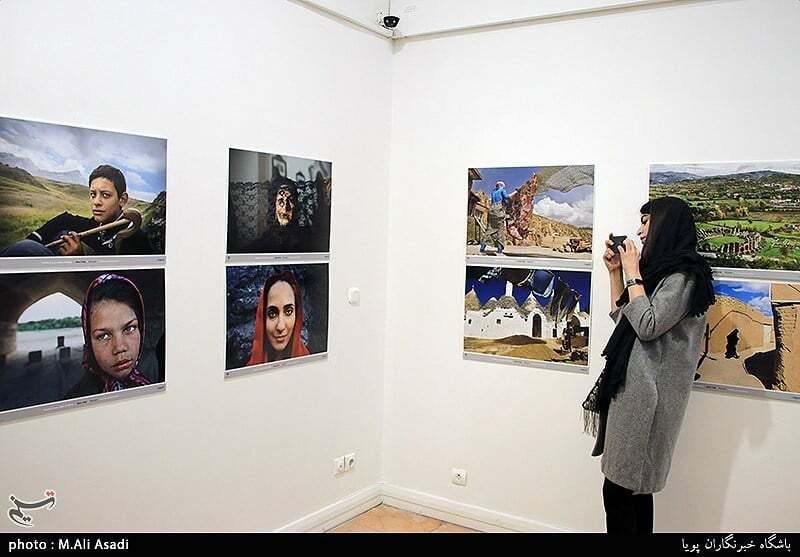 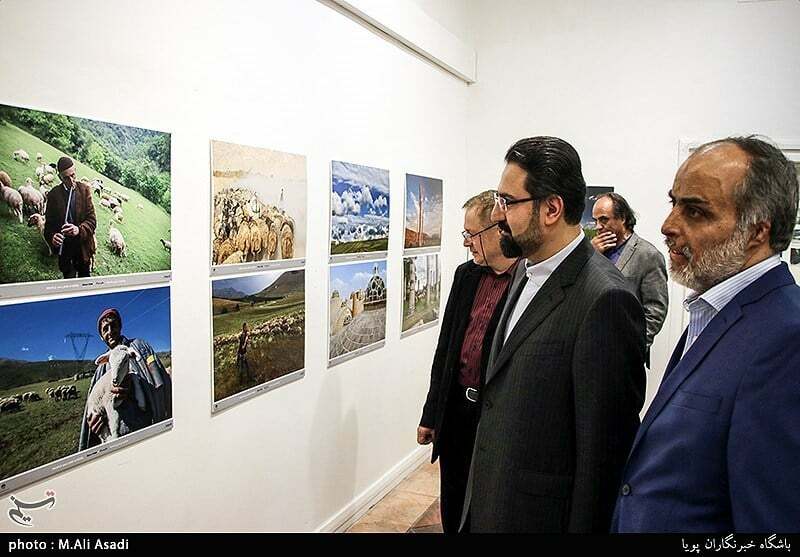 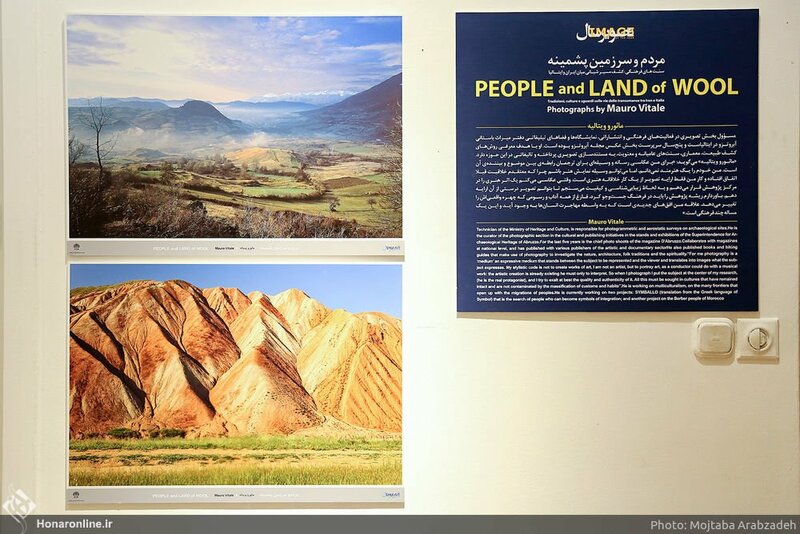 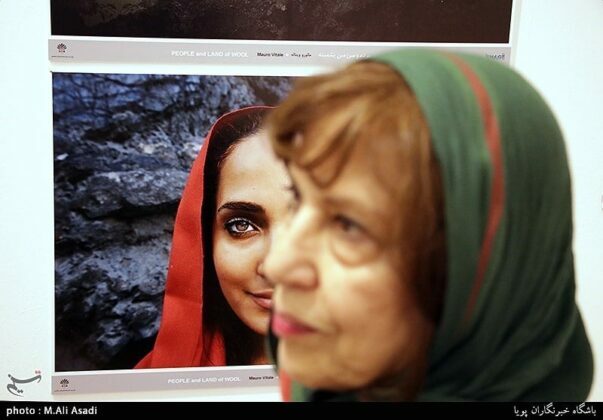 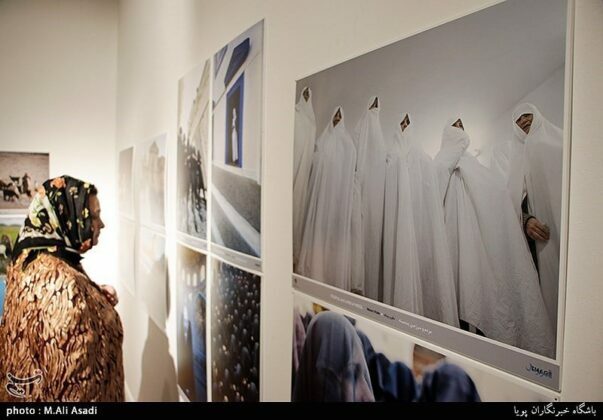 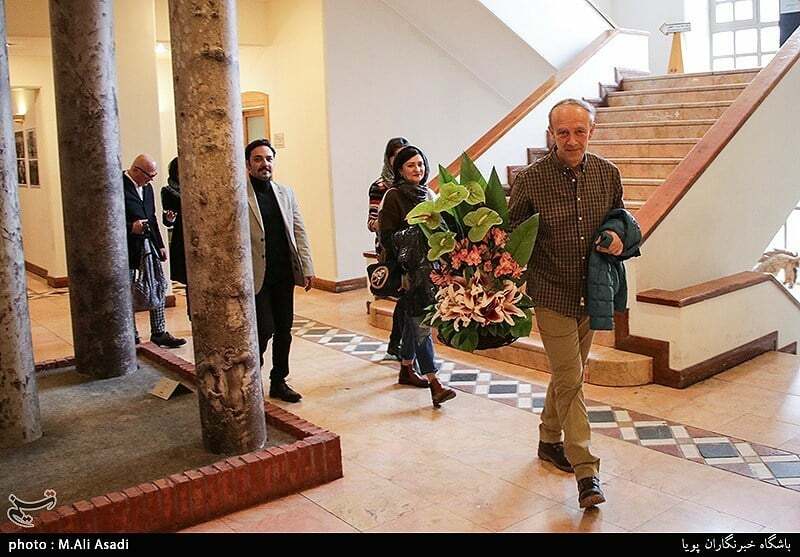 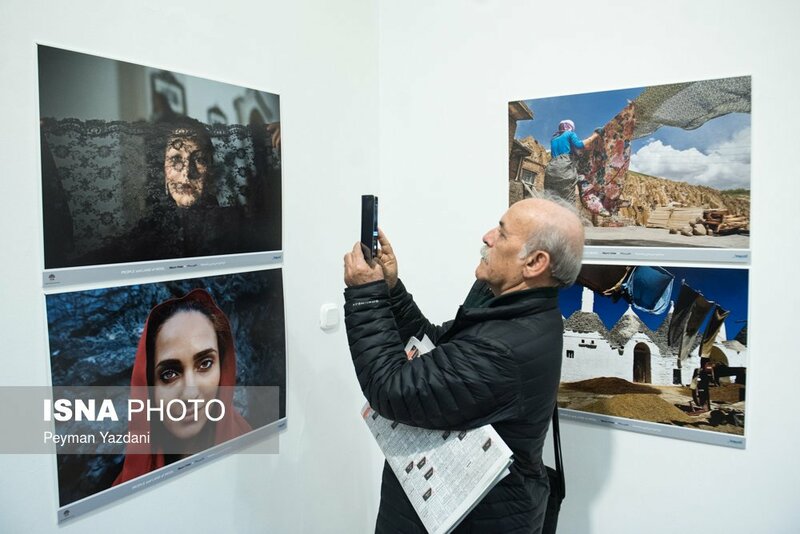 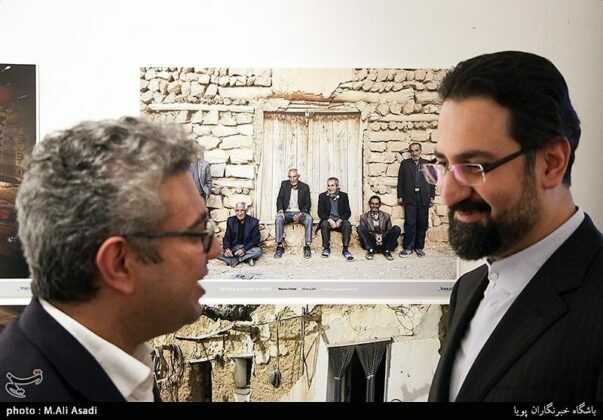 The most interesting feature of the exhibit, which is underway in Iranian Artists Forum in Tehran, is that the photos depict the similarities and differences between the nomads of the two nations. 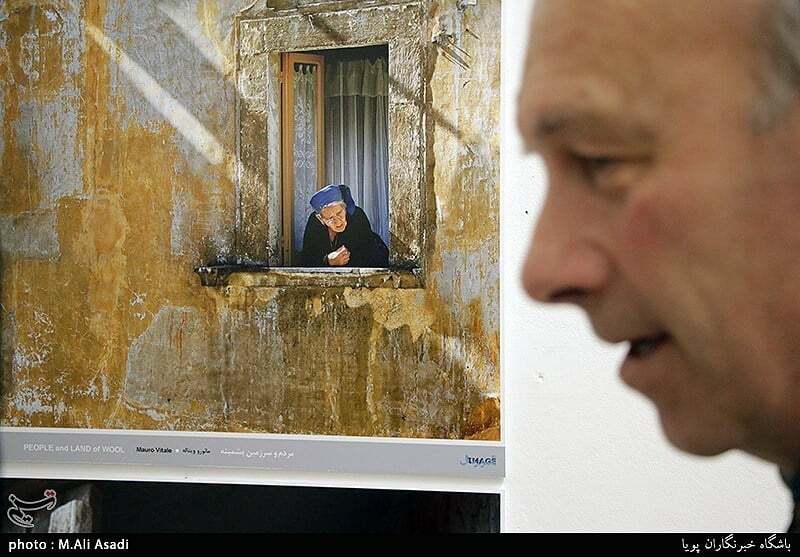 Vitale was the head of a photo project for D’Abruzzo magazine for five years. 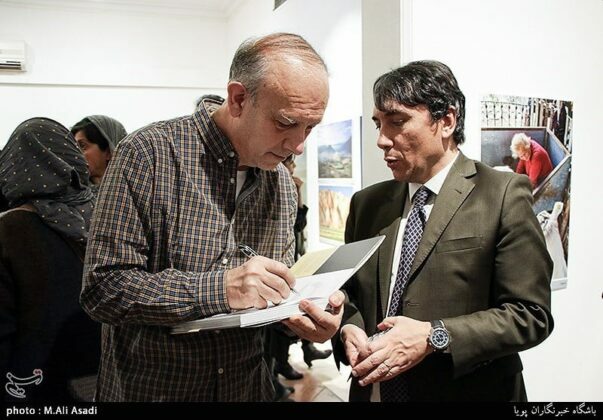 He collaborates with magazines and publishers at the national level. He has published books and excursion guides that use photography to investigate nature, architecture, popular traditions and the manifestations of spirituality. 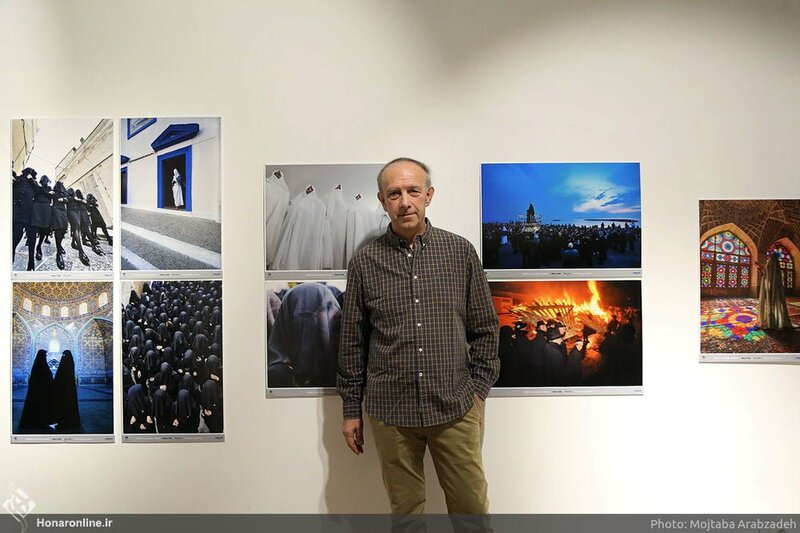 He is currently engaged in several transnational research projects on cultures that have not yet been massed.